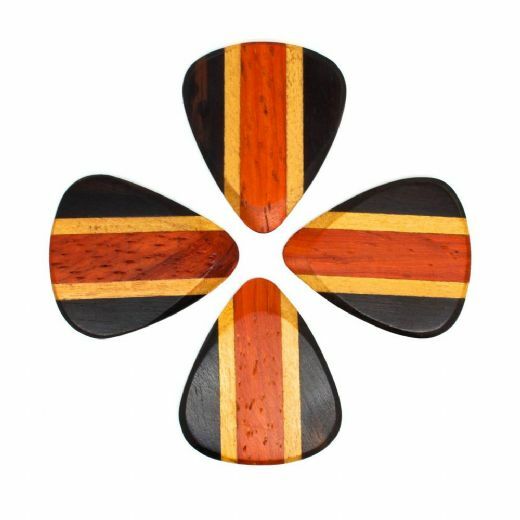 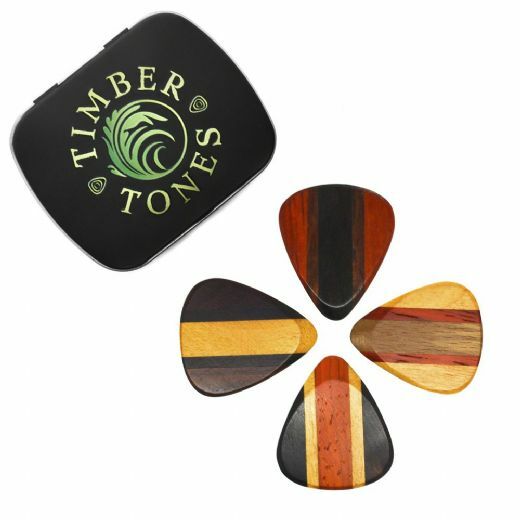 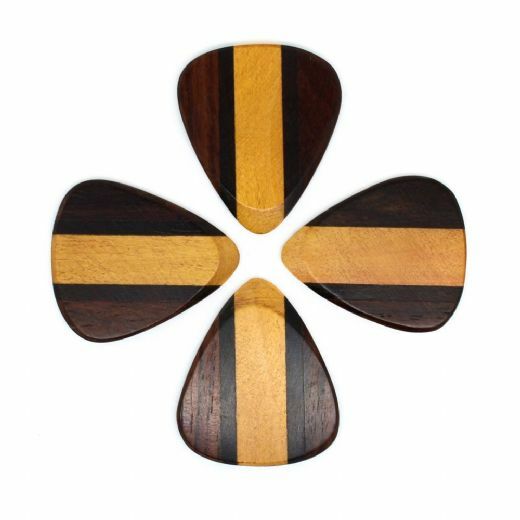 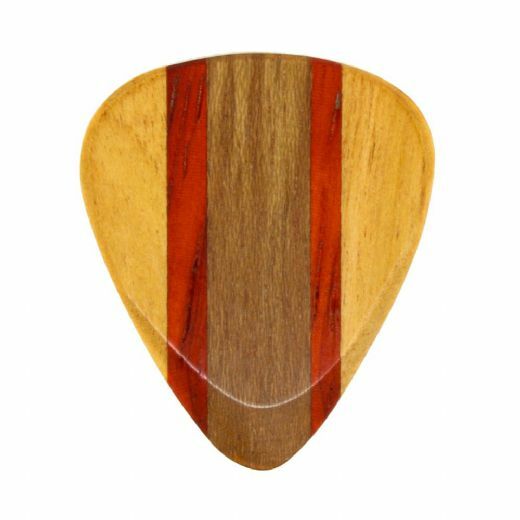 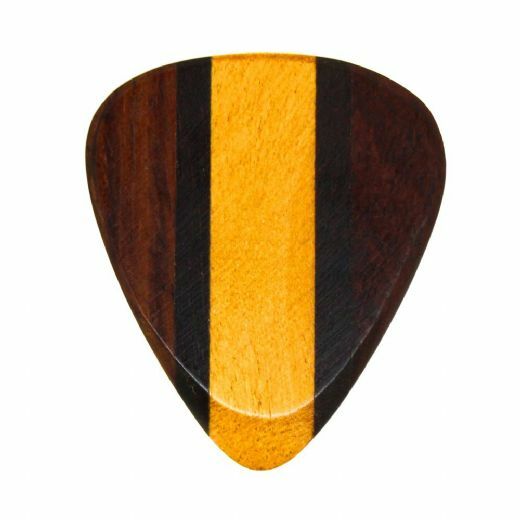 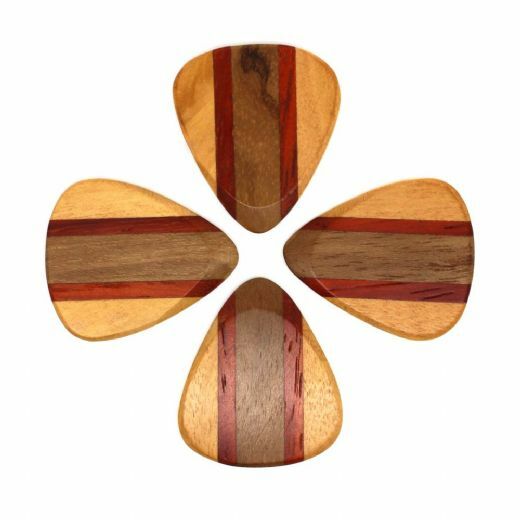 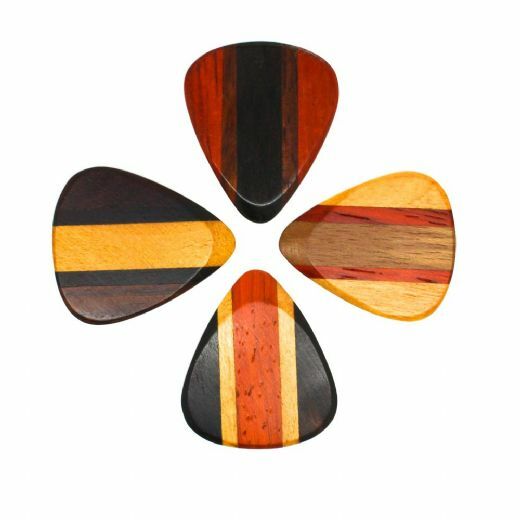 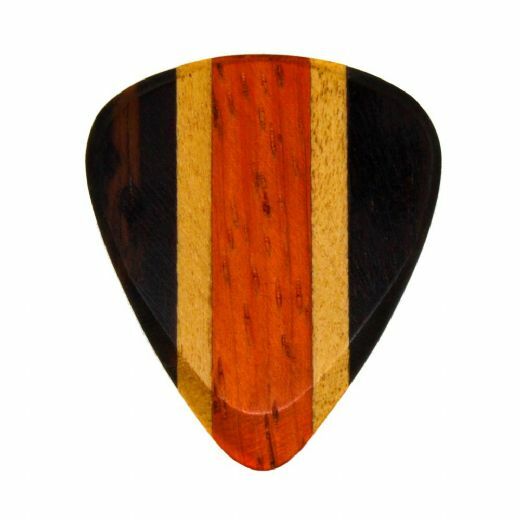 Zone Tones Guitar Picks are the perfect marriage of form and function. 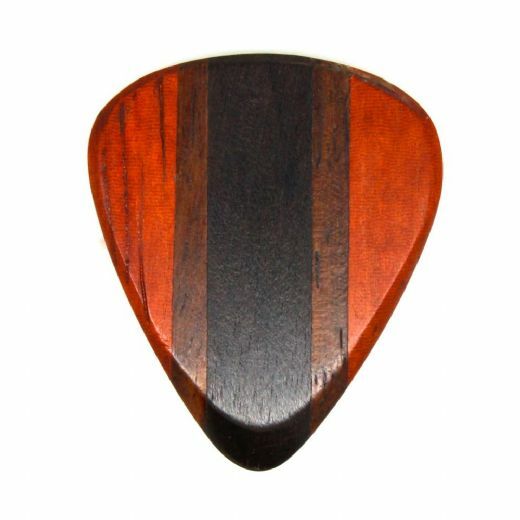 They are manufactured to our Classic 351 shape and are 3mm thick tapering down to 1mm at the Tip. 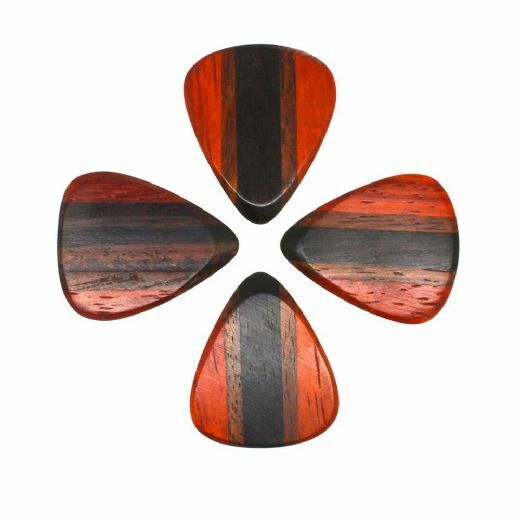 Their sandwiched form not only makes them beautiful but also gives 4 different Timbers at the tip and thus 4 different Tones.